After four runs of IFFR Live in Rotterdam, International Film Festival Rotterdam (IFFR) takes its unique live cinema event abroad. 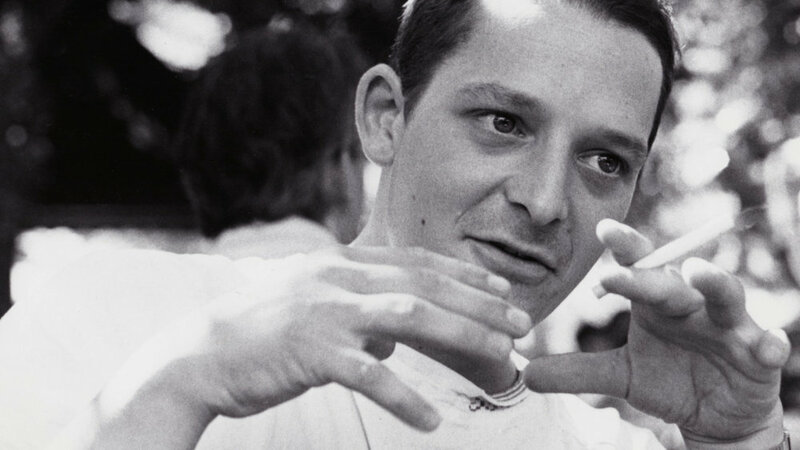 On 11 August, Sarajevo Film Festival will screen the documentary Chris the Swiss by Anja Kofmel. In IFFR Live fashion, the film will be shown simultaneously in nine different cinemas across Europe, where visitors can participate in the live online Q&A session with the filmmaker through social media. The film and Q&A will also be streamed live on IFFR’s online video platform IFFR Unleashed. This new collaboration between Sarajevo Film Festival and IFFR is the culmination of a long-standing partnership. IFFR Live was launched in 2015 and since then the event has seen four successful editions. The idea is to bring a film beyond just one cinema theatre, thereby turning a single screening and subsequent Q&A into a global event in which anyone can participate, no matter their location – from a venue or from the comfort of their home through social media. By collaborating with Sarajevo Film Festival, IFFR Live is moving beyond the twelve-day festival period of IFFR. This innovative distribution model has matured enough to be exported to other festivals so that collective worldwide cinema screenings can be experienced throughout the year. Chris the Swiss is part of Sarajevo Film Festival’s programme entitled Dealing with the Past, which features films that tackle painful events of recent history. "The selection strives to encourage a polyphony of voices, aesthetic approaches and point of views," explains Maša Marković, Dealing with the Past Programme Manager. 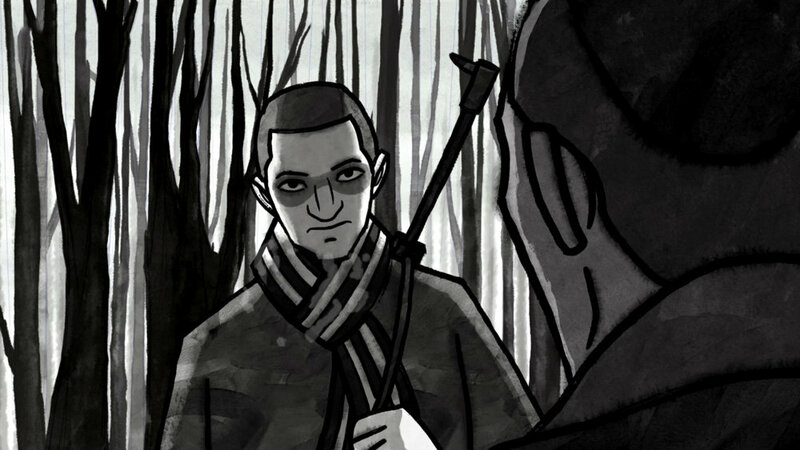 "With its mesmerising combination of animation, investigative journalism and archives, we believe Chris the Swiss is the perfect film to take audiences on a journey to confront the past and its ghosts that still haunt us in the search for understanding and reconciliation." The IFFR Live screening in KINO, Rotterdam is the film’s Dutch avant-premiere. Chris the Swiss will also screen at International Documentary Filmfestival Amsterdam (IDFA) in November 2018 as part of their Best of Fests programme. Chris the Swiss is a part-animated documentary in which filmmaker Anja Komfel sets out to reconstruct the story of her cousin Chris, a young Swiss journalist whom she admired deeply as a little girl. Chris died in the middle of the Yugoslav Wars under mysterious circumstances, wearing the uniform of an international mercenary group. Now a grown-up woman, Komfel decides to investigate his story, trying to understand the extent of her cousin’s involvement in the conflict.